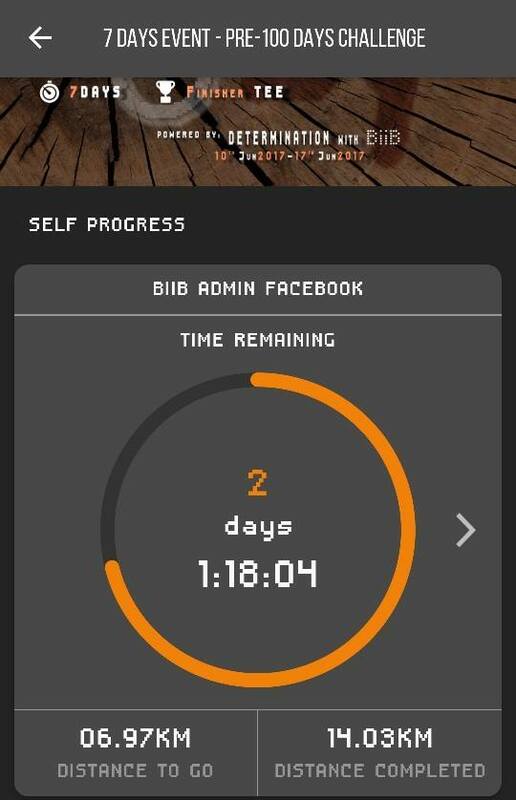 When we found out that there was a running motivator app named BiiB, we thought that it was a cute play on words for one of those running bibs you get for a marathon. After all, the app kind of functions like a virtual marathon. But instead of measuring kilometres to earn medals and certificates (which is the standard distance running), BiiB looks at the number of days you participate instead. They also send you a tee and a medal for joining, so you get real gratification for the virtual challenge. A Biib tee and also the wooden medal that they send. To our surprise, Sheyong of BiiB told us that the name comes not from the running bib, but from the “rhythm one hears during a running session”. Sheyong thinks that running is a lonely sport. And perhaps this stems from his own experiences. 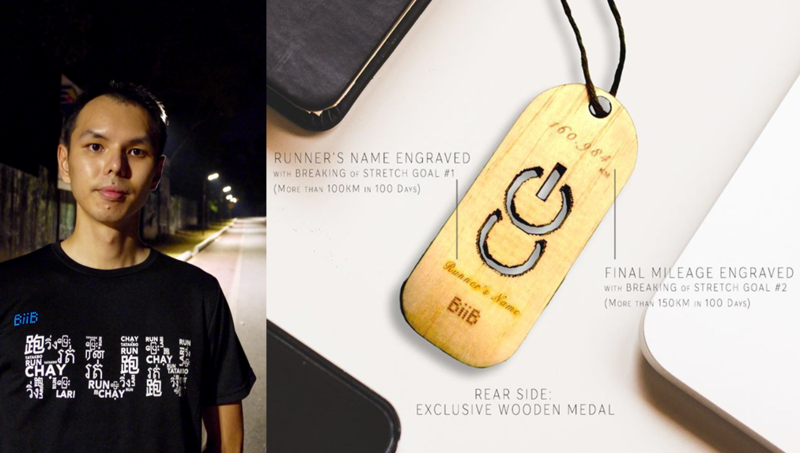 He’s no stranger to running both here in Malaysia, and during his time as an electronic design engineer in South Korea. However, his friends and family didn’t see his point of view. They’re using peer pressure to get you into those running shoes. We’re not sure how, but they apparently ran through bazaar Ramadhans too. BiiB wants to bring running amateurs onboard. They started by launching BiiB early in July 2017 along with what they’re calling their 100 Day Challenge. 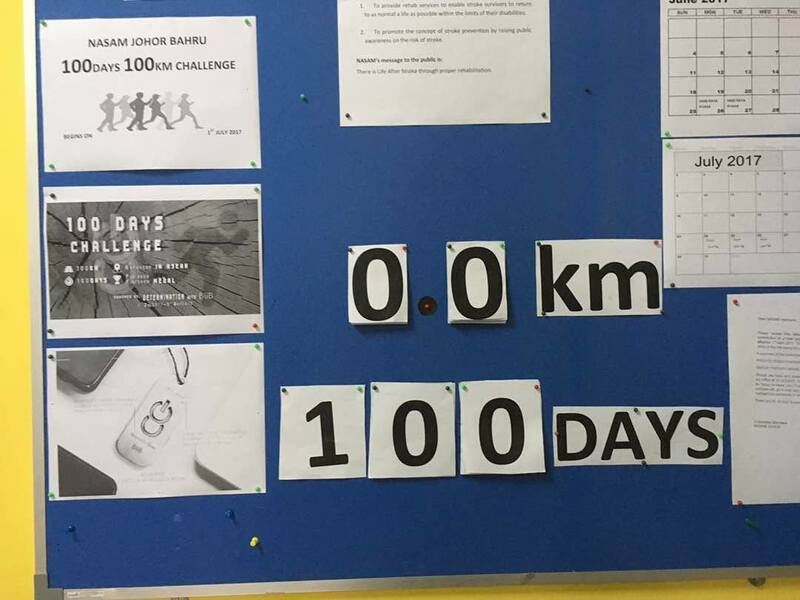 Now costing RM79 to join, runners are tasked with achieving 100 kilometres in 100 days. According to Sheyong, it just takes under 15 minutes a day to run the 1 km. BiiB encourages runners to join the virtual teams on their app, BiiB+. 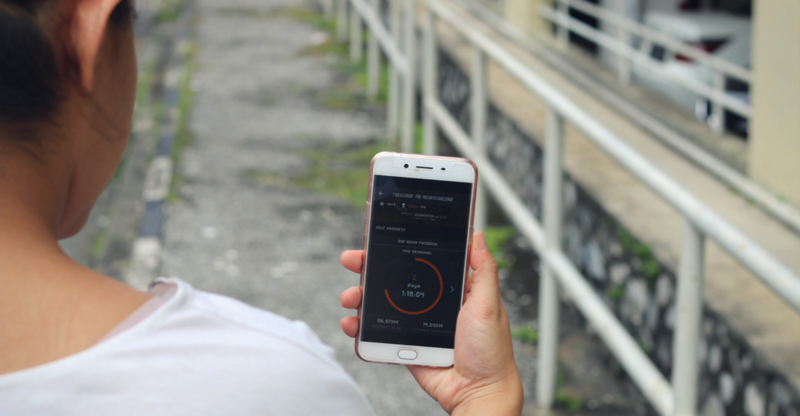 “We are especially excited with the statistics we get from our users,” said Sheyong. The app isn’t yet available on iOS, but the small team of 4 is moving to rectify this by the end of the year. Thanks to these efforts, the team said that they’ve seen above 700 join-ins in July alone. And of those, over half of that number are on the app. The team told us that the app will always be free, because charging for an app will not work in ASEAN countries, their target audience. However, all of the good stuff on the platform (the challenges, joining teams etc.) will be charged, and that’s how BiiB will be making money on this venture. “Eventually we would like to see ASEAN to grow into an active, runners and pedestrian-friendly region with exciting and high standard races that brings everyone together,” said Sheyong. What the app looks like. Since users pay per challenge, the team will have keep coming up with good ones that people will be motivated to buy into. Their target audience is amateurs, who are the most likely to give up during the initial stage due to lack of motivation and the feeling of loneliness when running alone. There are multiple running apps on the market already, so what makes theirs special? Sheyong thinks that so far, all the other apps serve as measuring tools. All of them are lumped together into one running app conglomerate, with none standing out from the fold. Meanwhile, BiiB wants to localise the running experience, because “you run in your neighbourhood, local park and street”. The running culture is closely tied to where you are. He gives an example of the flag-off times for marathons. In places like South Korea, flag-off times can start in the middle of the day, whereas in Malaysia, they often start late at night or in the wee hours of the morning so that they can avoid the sun. BiiB’s habit-forming isn’t just for fledgling runners. The National Stroke Association Of Malaysia (Johor Bahru) has also joined them. Since BiiB is meant to turn running into a social sport, we think that the app could definitely benefit from tapping into the fitstagram community here, though that focuses more on seasoned runners rather than beginners. 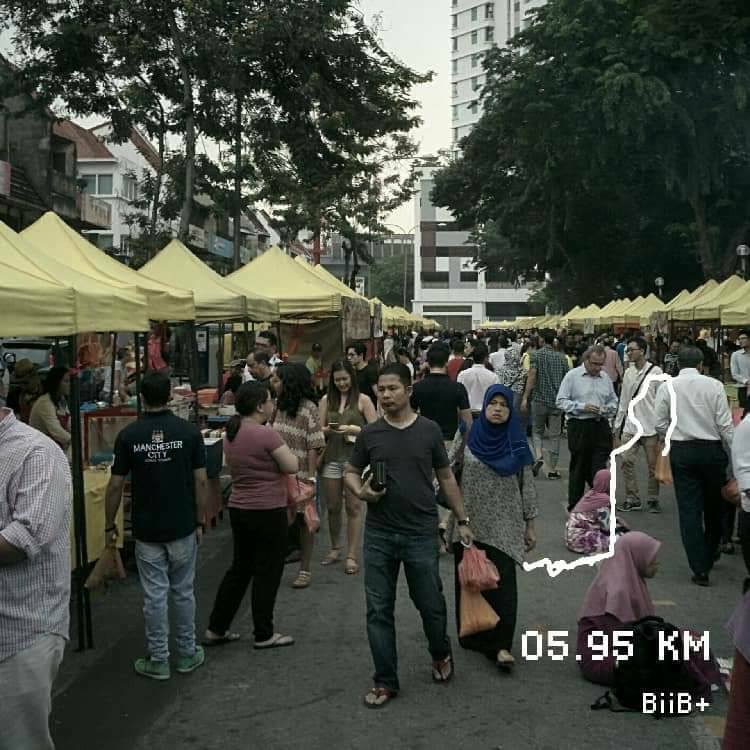 But other than that, it’s an effort that aims to cultivate a more healthy culture which the famously sedentary Malaysians—as the most obese country in SEA—could definitely benefit from.